HOUSTON COUNTY – On Thursday, June 22, information came to light which indicated Timberlands Healthcare would be closing its doors at the end of June. Later that same evening, in a phone conversation with Little River Healthcare’s (LRH) Chief Legal Officer Ryan Downton, the CLO indicated one of the main factors in the company’s decision to close the Crockett hospital was a $32 million dispute with Blue Cross over claims submitted to the insurance company by LRH. LRH is the managing organization for Timberlands Healthcare in Crockett. “We have been in a situation where Blue Cross – for the last year or so – has not been paying us according to our contract. They have been delaying payment of claims and requesting medical records. Right now, there is $32 million in accounts receivable that’s more than two months old that they haven’t paid,” Downton said. 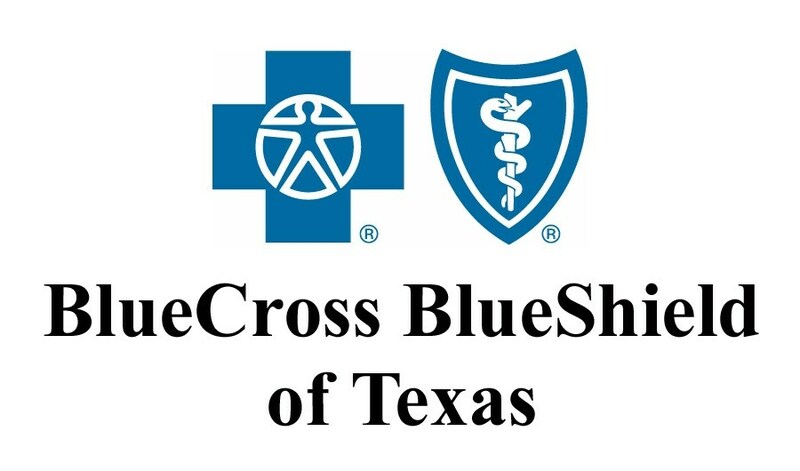 While attempts to contact the appropriate representative with Blue Cross for a response to the LRH allegations were unsuccessful on Friday, June 23 – on Monday, June 26 – Blue Cross and Blue Shield of Texas Senior Communications Manager James Campbell, contacted The Messenger. The statement was received just before 3 p.m. on Monday. A special called meeting of the Houston County Hospital District (HCHD) Board of Directors was held on Monday, June 26. After HCHD Board President Deborah Porth Blackwell called the meeting to order, she immediately adjourned the public meeting to go into executive session in order to discuss what course of action would be taken by the board. “We will not take any action tonight,” she said to those in attendance. Given the compressed timeframe, a small number of healthcare providers have made overtures to the HCHD, but their level of interest is unknown at this time.